Apple today announced a pair of major changes that will be coming to the App Store this fall, which it said were designed to help grow developer app’s business and engage with new and existing customers. Both the rumored search ads and various subscription enhancements will soon be available across any app category, games included. 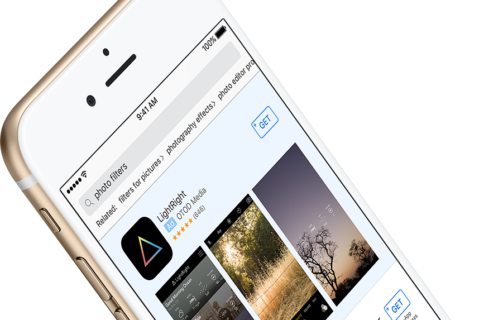 Search ads for the App Store are being billed as “an efficient and easy way” for developers with a marketing budget to promote their app directly within the search results on the US App Store. “Search Ads gives every developer the opportunity to promote their app at the top of relevant search results and lets customers download with a single tap,” explains the firm, ensuring that people won’t see ads for apps they already have downloaded. As per Apple’s own stats, nearly two-thirds of app downloads (65 percent) come directly from searches on the App Store. Apple’s own auction system will ensure that developers always pay “a fair market price”. Using specific keyword selection, demographic and device location-based targeting, gender, age, device type, as well as APIs for campaign creation, management and reporting, developers can target specific user groups that matter to them. Or, they can use a Search Match feature which will automatically match an ad to relevant searches in the App Store, no need to choose keywords. Ads can be shown at specific times of the day or days of the week. User Safe Content—Only the same content approved to be in the App Store can be promoted in Search Ads. Relevant Ads—At most, one ad per query is shown to users, and any ads presented are based on relevance to the search query. We take a user’s response to specific ads into consideration for future ad selection. Ad transparency—Search Ads will have an “Ad” mark and light blue background so users can identify them as a paid placements. No user tracking—Search Ads does not profile users based on their search queries, and no data from other Apple Apps – including Health, Apple Pay and HomeKit – is used to deliver ads. No data sharing—No individual user data is exposed to advertisers, only aggregate campaign delivery information is made available. Minors protected—No ads will be shown to users whose Apple ID is registered to a minor age 13 or under, or whose account is registered as a Managed Apple ID. There are no long-term commitments: developers can invest as much or as little as their budget allows and start or stop ads at any time. There’s no minimum spend either. Ad pricing uses an auction-based Cost Per Tap model. Developers bid the maximum amount they’re willing to pay for a customer to tap on their ad and Apple determines the actual amount they’ll be charged based on the amount their nearest competitor is willing to pay for a tap on their ad. This should ensure that developers will never pay more than they need to for their ad to show. As an example, Apple explain, if you can afford to pay $2 for each new customer, and you estimate an average of one in four taps on your ad will result in a download of your app, then your starting Max Cost Per Tap bid could be $0.50. Bids and payments are accepted in U.S. Dollar, Canadian Dollar, Australian Dollar, British Pound or Euro. Search Ads will run in beta during the summer before launching for everyone this fall. 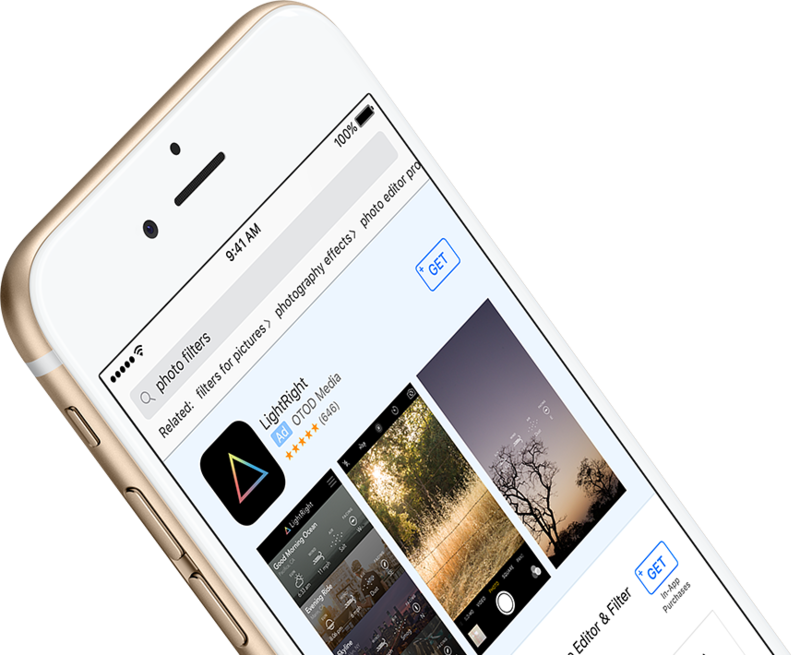 During the beta, members of the Apple Developer Program and Apple Beta Software Program running iOS betas may see these Search Ads appear on the App Store. 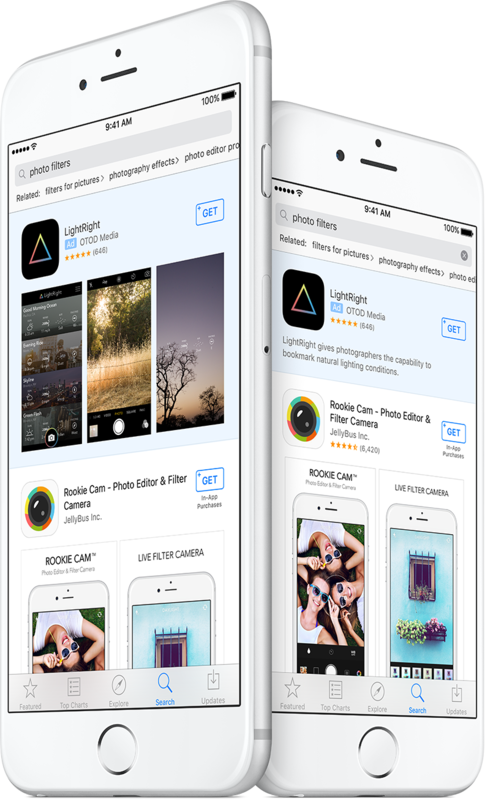 Addition details about ads in App Store search results can be gleaned from Apple’s new App Store Search Ads webpage. 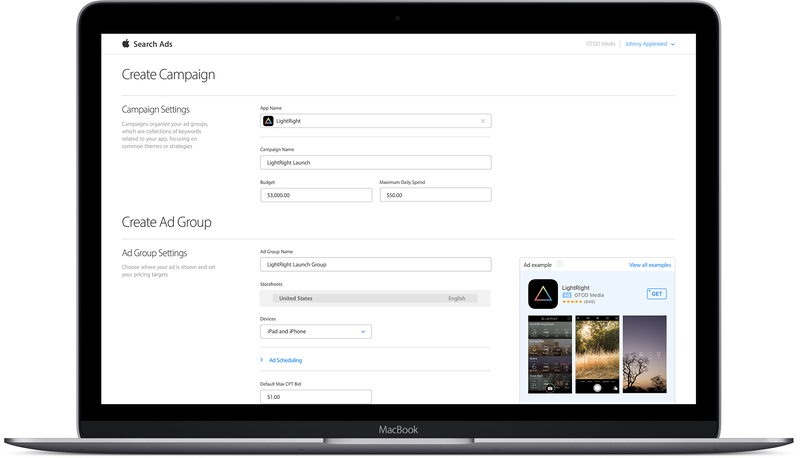 Developers can join the App Store Search Ads Beta here or sign up to be notified of any Search Ads updates and announcements. Full documentation will be available closer to the launch of Search Ads. Apple is also opening auto-renewable subscriptions to all app categories, not just subscription-based media apps. This means that apps and games can now implement eligible recurring subscriptions in exchange for an ongoing service or content such as cloud storage or massive multiplayer online games, providing greater pricing flexibility. In addition, apps will be able to offer territory-specific prices and have access to 200 price points across all currencies using a new iTunes Connect pricing tool. “You will be able to set the prices you think are suitable for subscribers in different markets, and you will have the flexibility to price your subscriptions at parity if they’re available elsewhere,” notes Apple. As of June 13, 2016, the revenue structure for auto-renewable subscriptions will change, too. 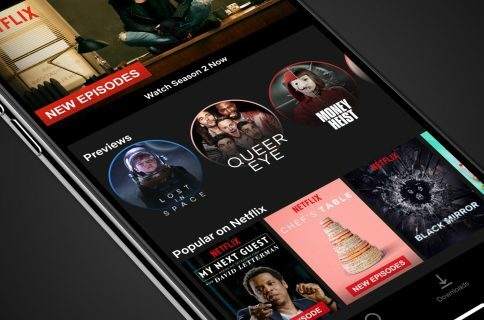 After a subscriber accumulates one year of paid service, developers will get to keep 85 precent of the subscription price versus the usual 70:30 percent split during within a subscriber’s first year. Like many freemium apps, successful auto-renewable subscription apps operate as services that are continuously supported, and often require sustained content development or feature enhancements to retain users. Whether updating content on a regular basis, providing on-demand use of a service, or giving access to a large collection of content, successful auto-renewable subscription apps are equipped to offer continued utility and enjoyment to their subscribers. If a developer increases subscription pricing for existing subscribers, they will actually have the opportunity to agree to the increase before being charge more for the service. Those who do not agree agree or take no action will see their subscription expire at the end of their current billing cycle. As these changes kick in starting this fall, apps using the auto-renewable subscription model will be able to keep active subscribers at their existing price while increasing the price for new users. “When users upgrade, downgrade or crossgrade within a subscription group, they will pay the current price of the new subscription and will not keep their existing price,” reads Apple’s post. What happens if users cancel their subscription? Well, there is a 60-day grace period during which, provided they resubscribe, they’ll continue accumulating days of paid service from the point where they lapsed. If they resubscribe after the 60-day grace period ends, their days of paid service starts over and the developer receives 70 percent of the subscription price until one year of accumulated service passes. Service level changes within a subscription group do not interrupt days of paid service. To learn what else is now in App Store Subscriptions, check out Apple’s website. 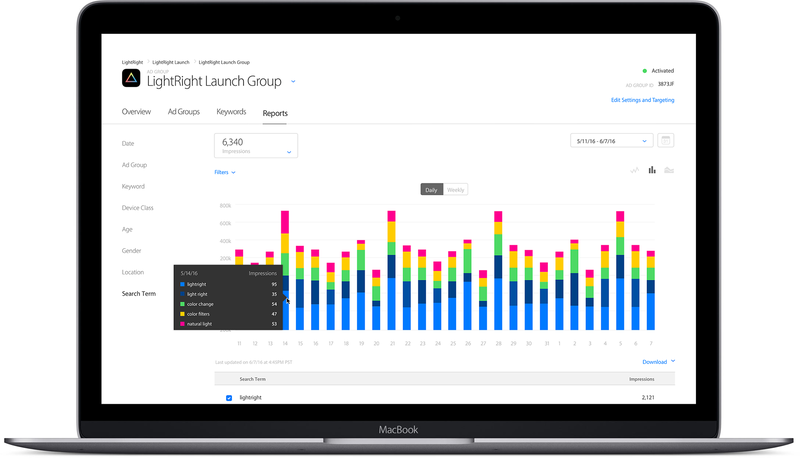 Apple’s Senior Vice President of Worldwide Marketing who as of recently also leads Apple’s content stores, Phil Schiller, explained these new features in greater detail to The Loop, The Verge and Daring Fireball. And what’s your take on App Store Search Ads and subscription enhancements? Will these ads improve experience for end-users, do you think? And, in your personal opinion, are these new features that are now available to developers going to level the playing field or actually increase the gap between big name publishers and those without a marketing budget.